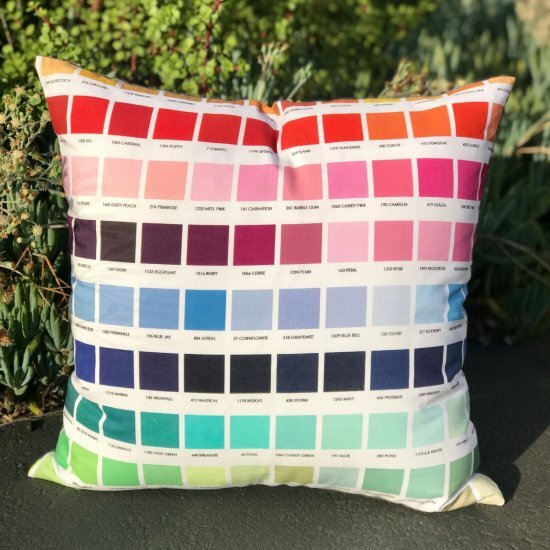 Sew Together News - Friday Edition! Level up your sewing game and your sofa by learning to make an invisible zipper pillow. We will take the fear out of installing a zipper and you can use this technique to install zippers in skirts and dresses! Hope you will join us April 17th from 11-1. We still have a couple of spots available for our monthly Sunday sew-in that is coming up this Sunday from 12:30-4:30. 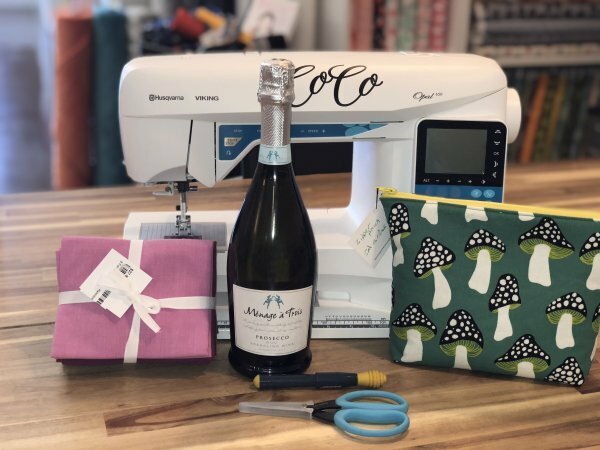 It's a great way to connect with other sewing enthusiasts and build community. Follow the link to learn more and to sign up! 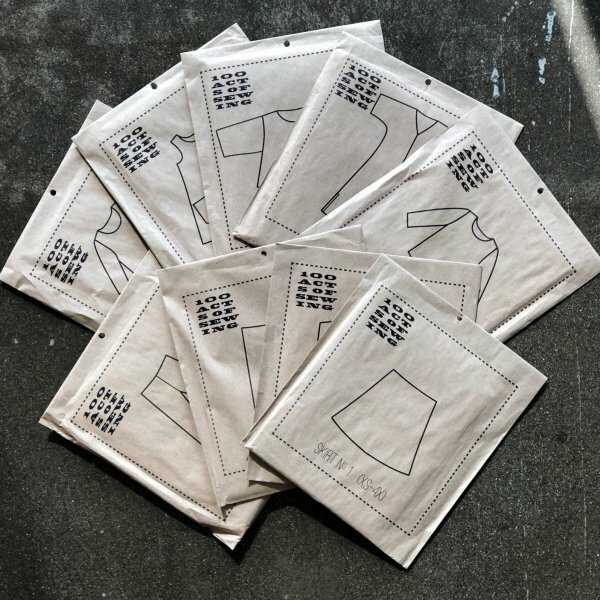 100 Acts of Sewing - Choose Your Own Adventure! Are you ready to make your first garment? Always wanted to tackle a pair of pants but were intimidated and never tried? Want to learn how to set in sleeves? We are here to make your sewing dreams come true. You pick the 100 Acts pattern and we help you make it. Please join us April 20th from 1-5 pm. Thank you for supporting your local quilt shop!